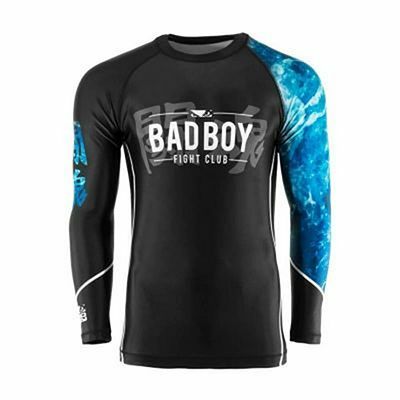 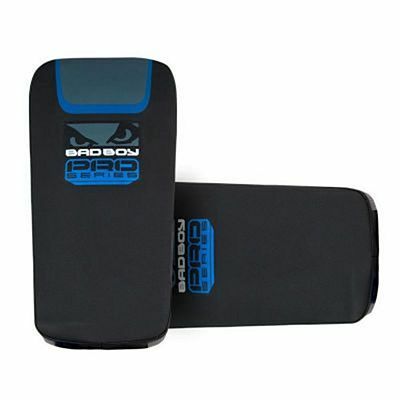 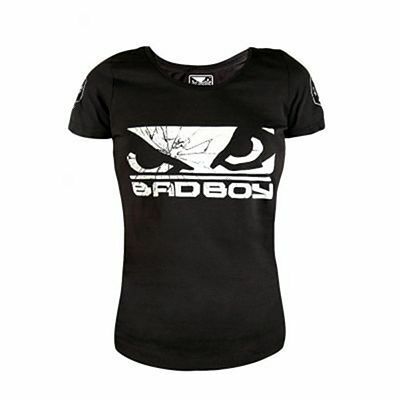 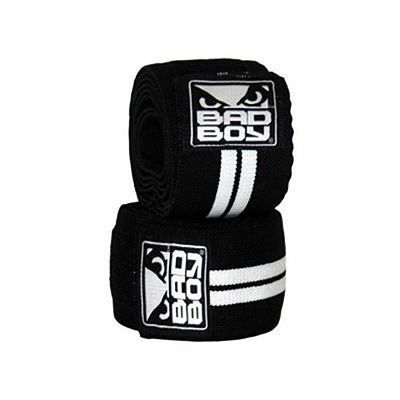 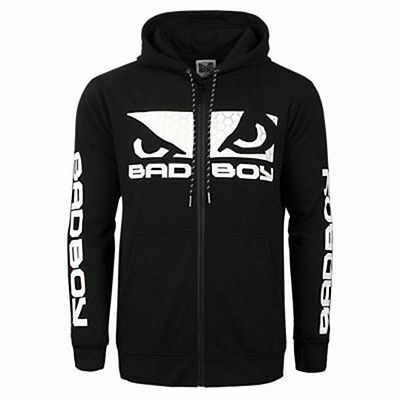 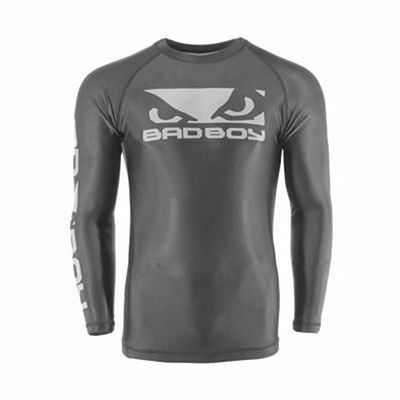 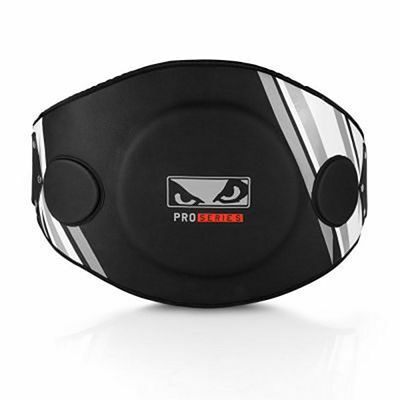 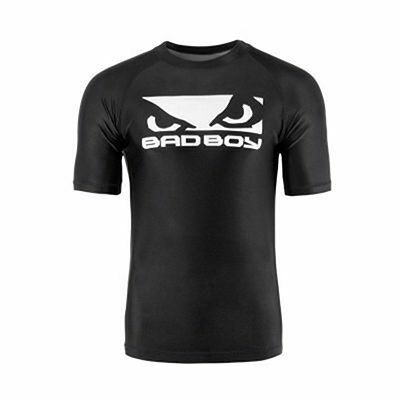 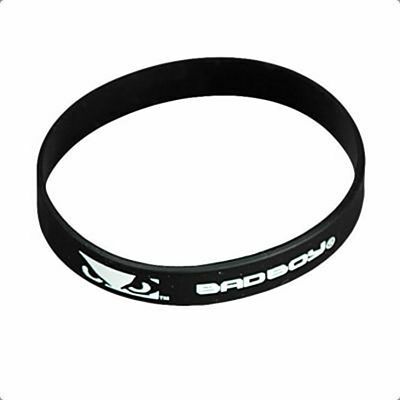 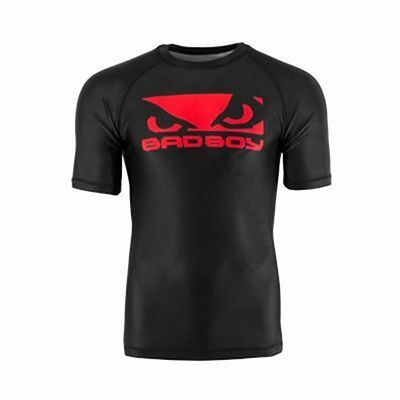 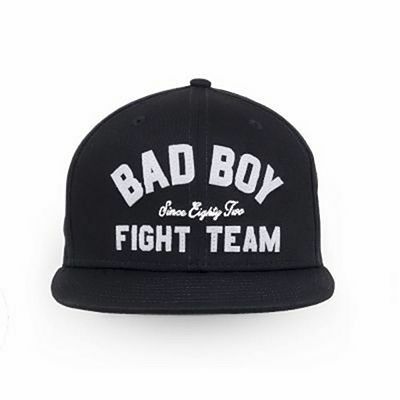 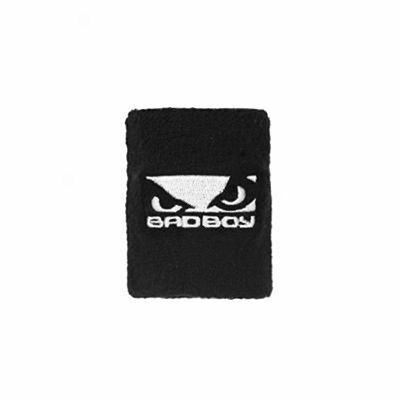 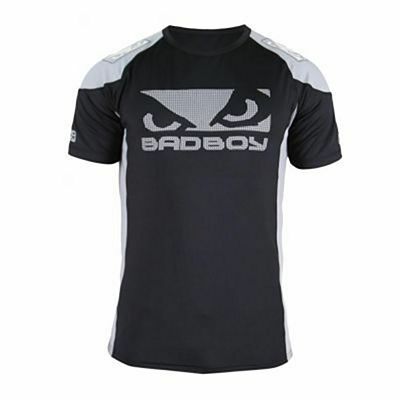 Bad Boy started in the early 1980s as a small company from California dedicated to music and extreme sports like surfing, skateboarding and BMX. 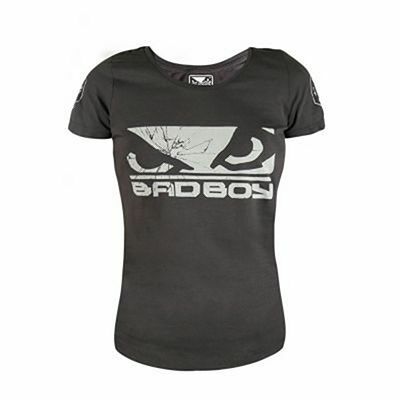 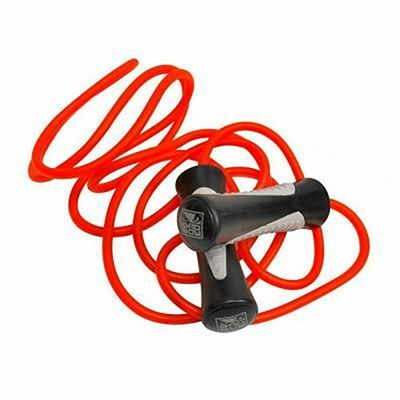 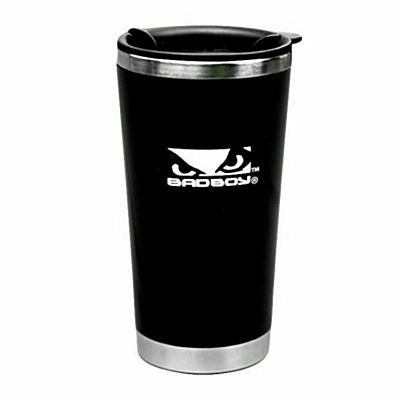 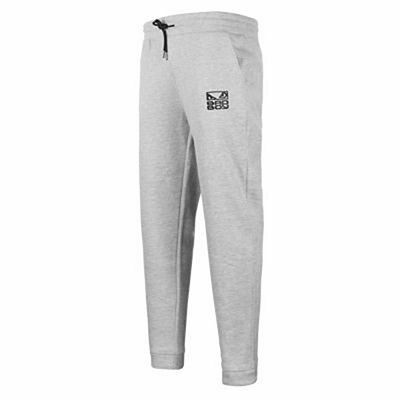 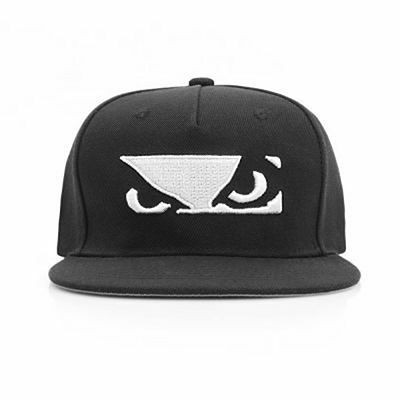 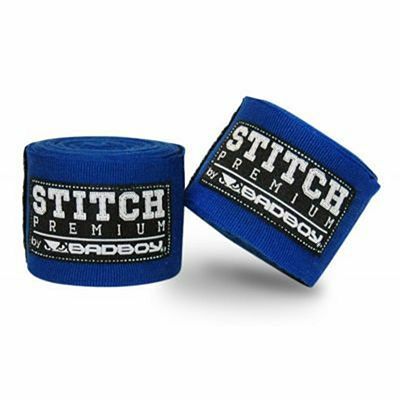 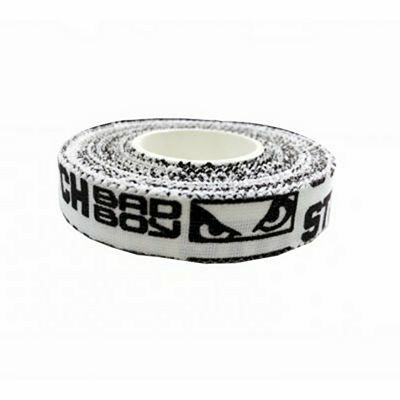 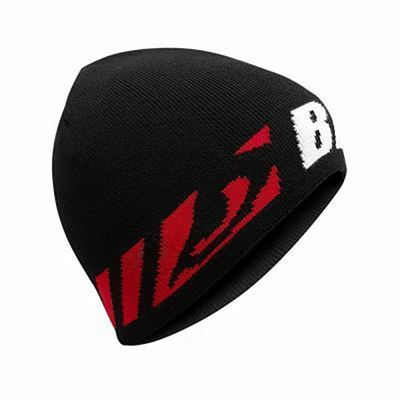 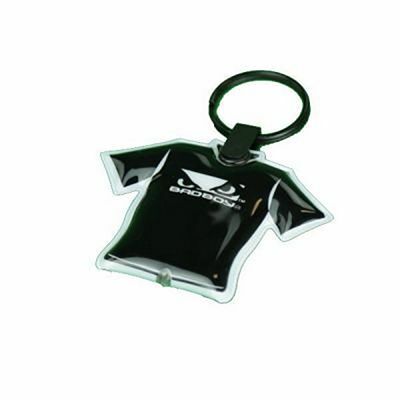 The brand grew quickly, becoming a reference amongst fans of extreme sports and radical lifestyles. 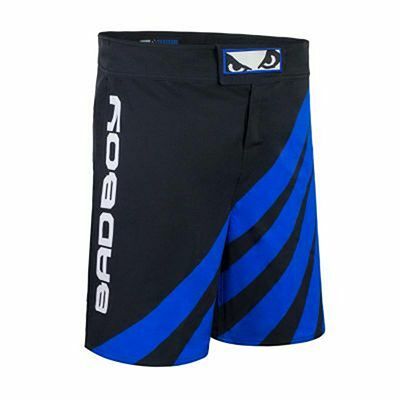 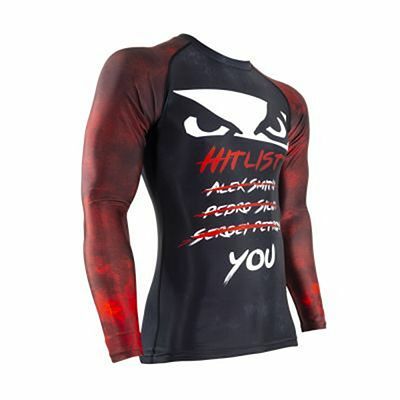 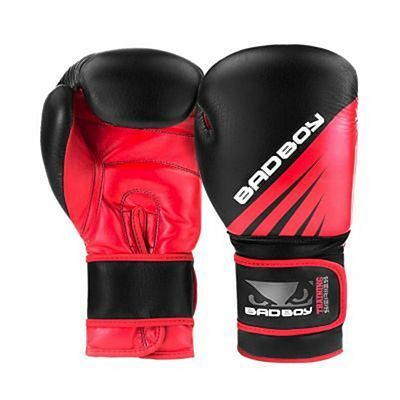 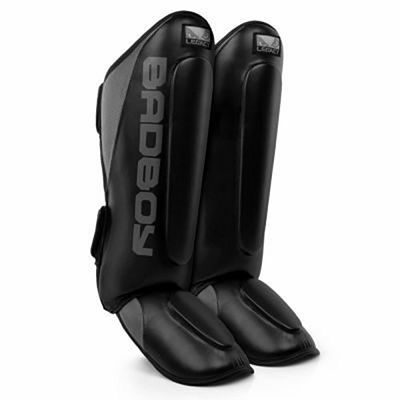 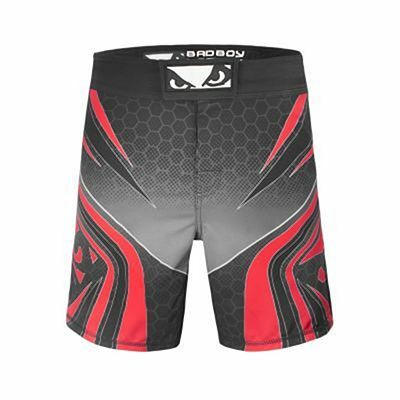 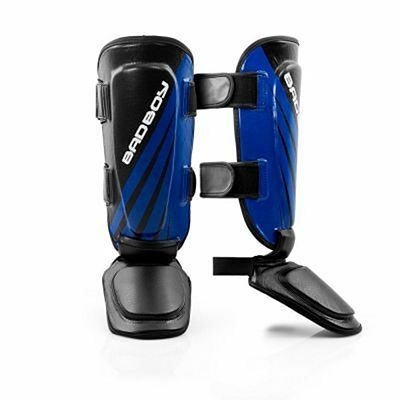 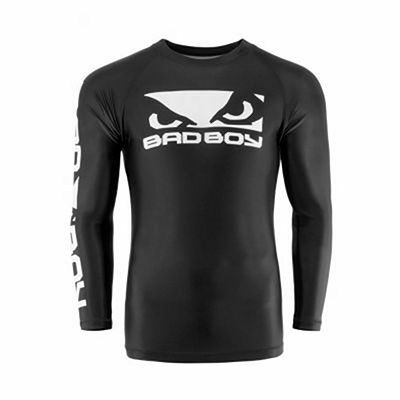 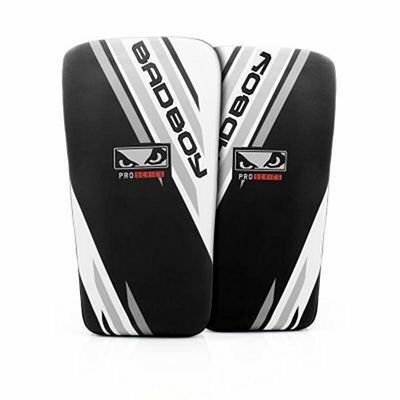 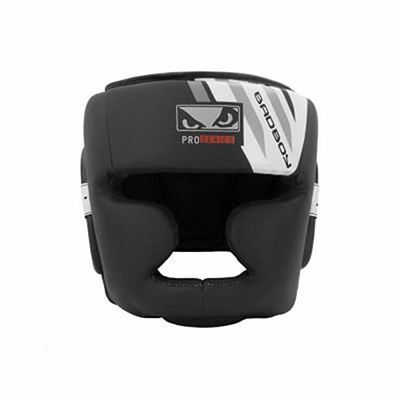 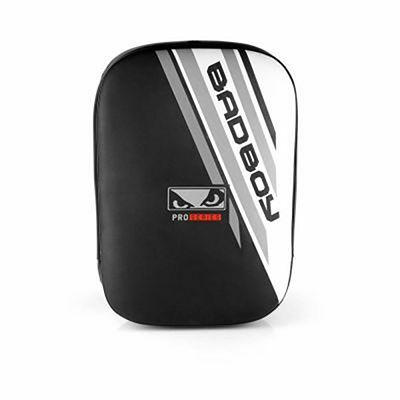 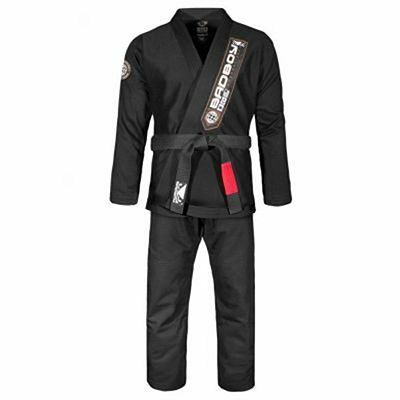 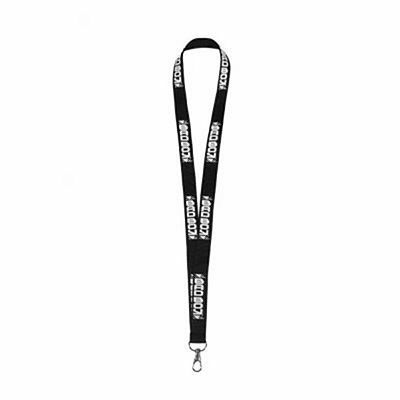 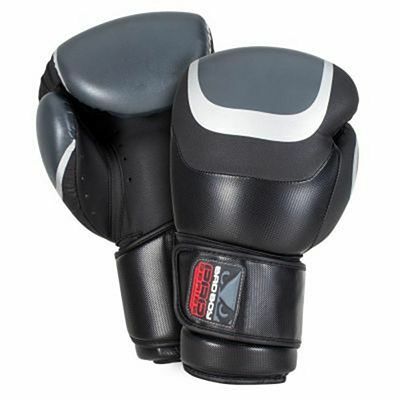 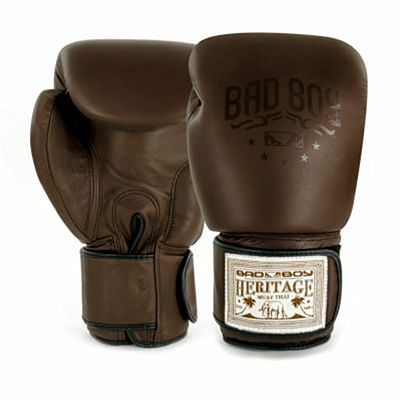 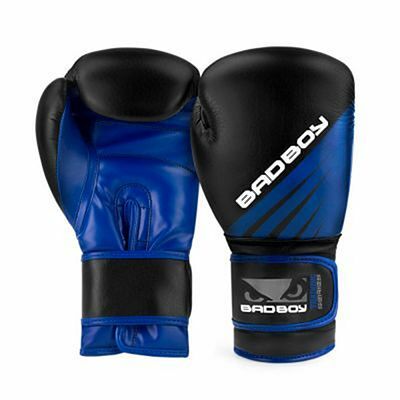 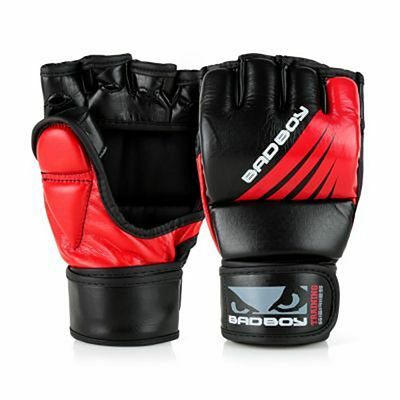 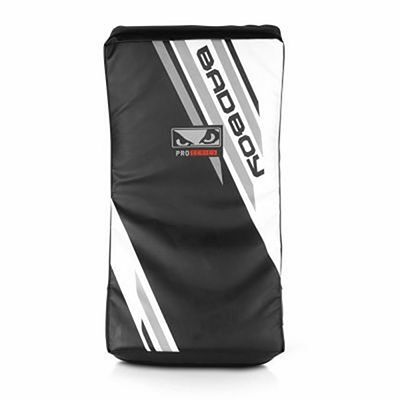 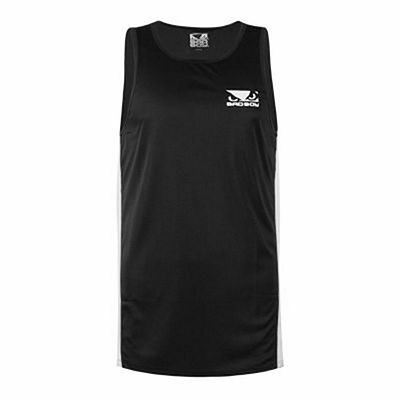 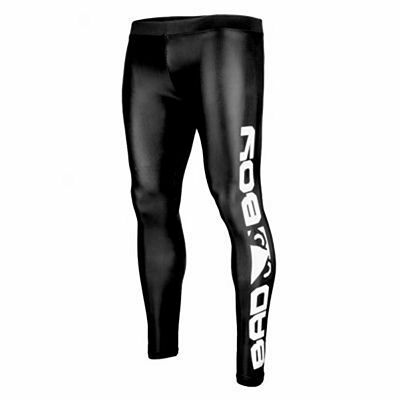 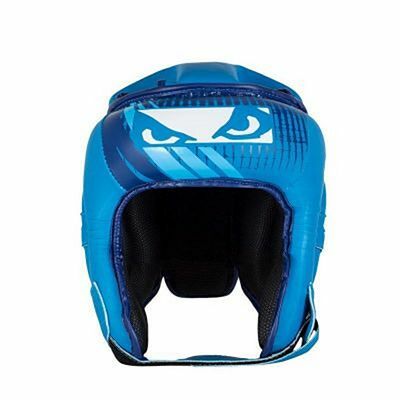 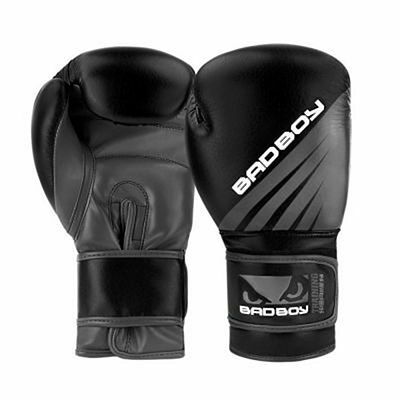 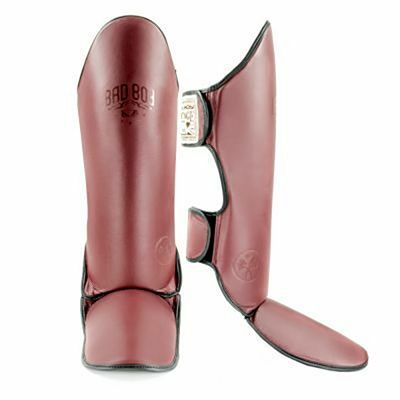 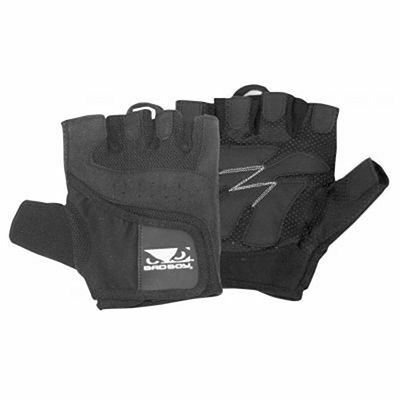 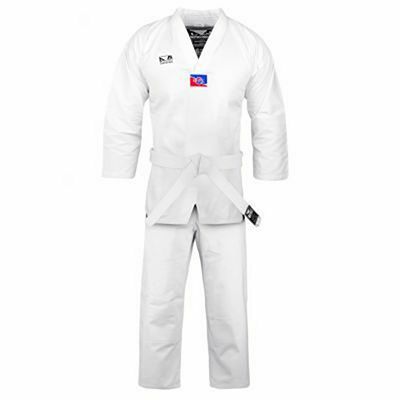 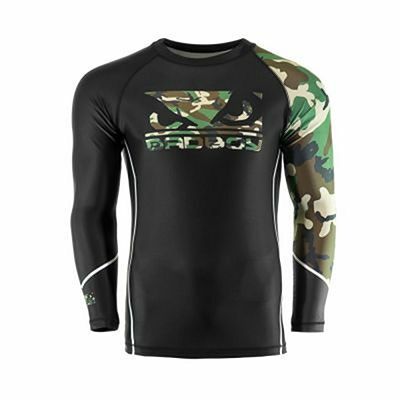 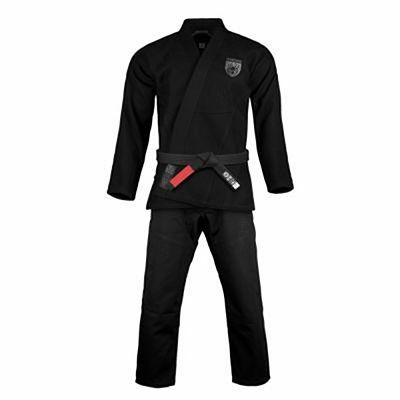 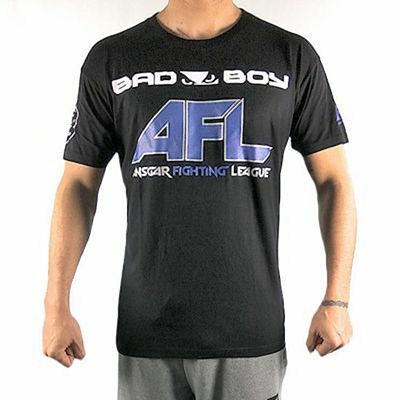 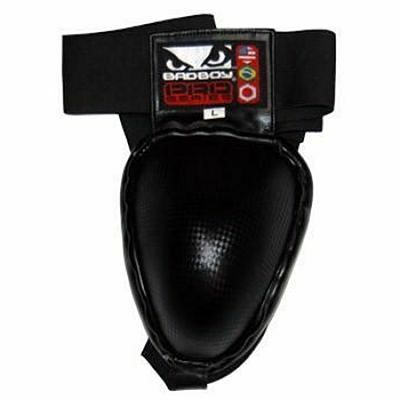 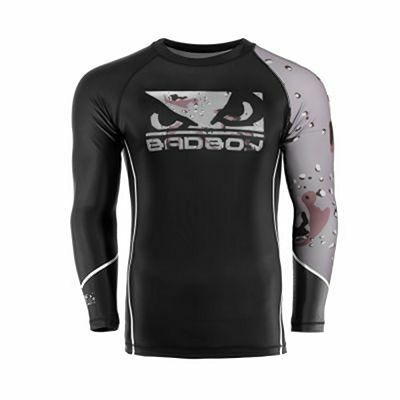 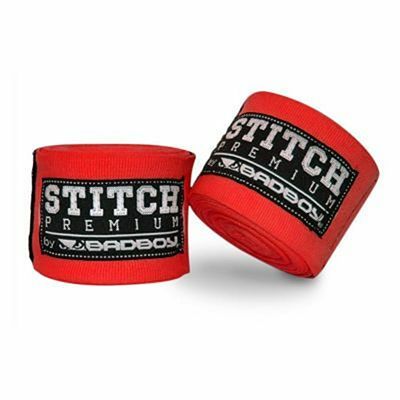 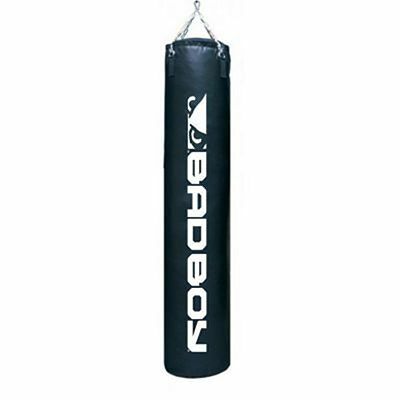 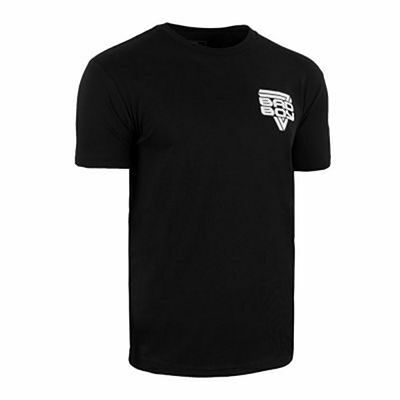 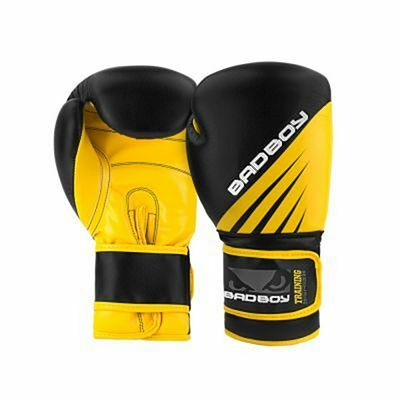 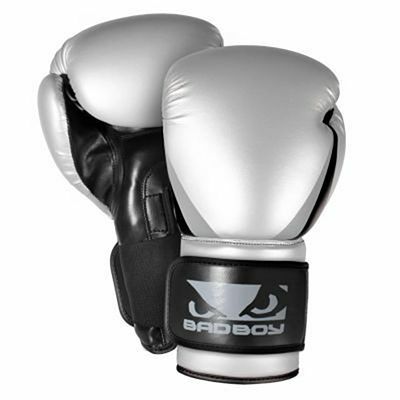 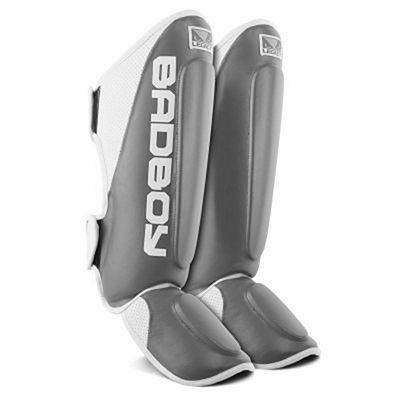 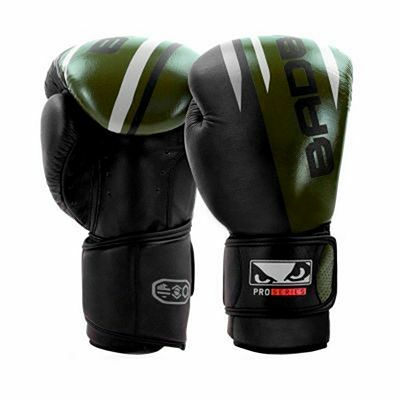 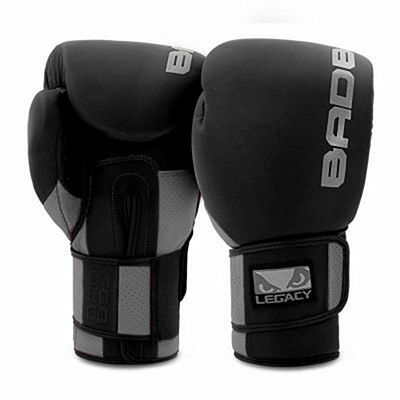 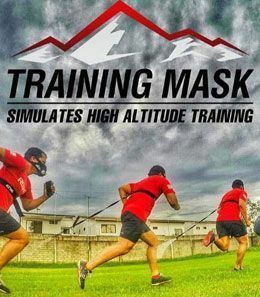 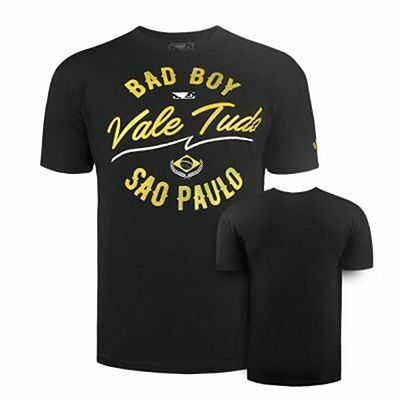 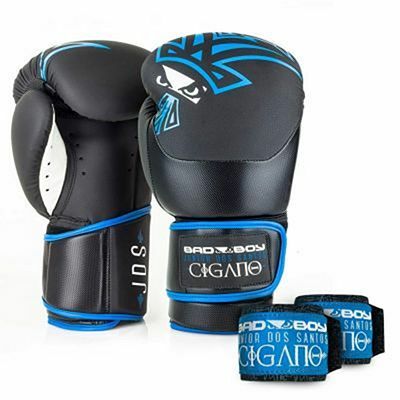 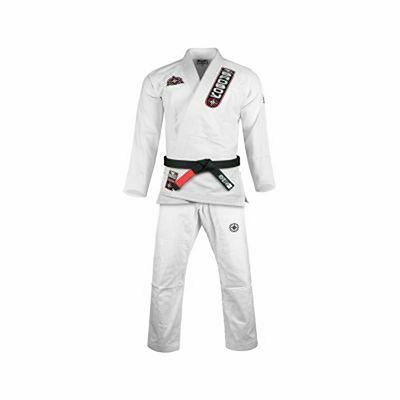 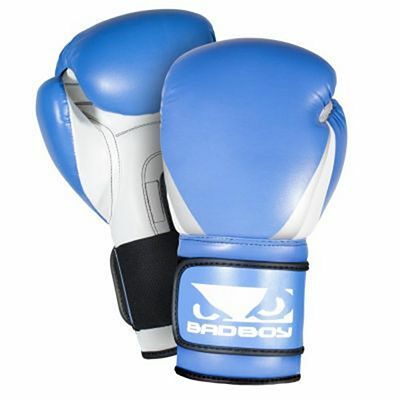 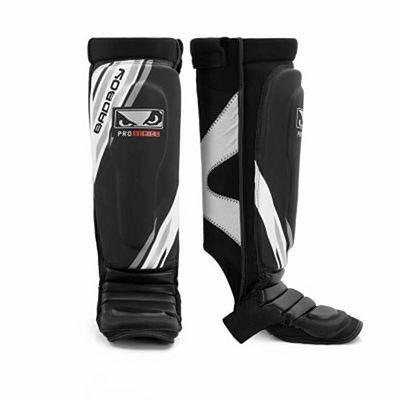 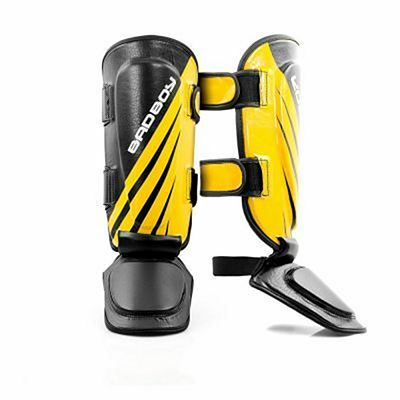 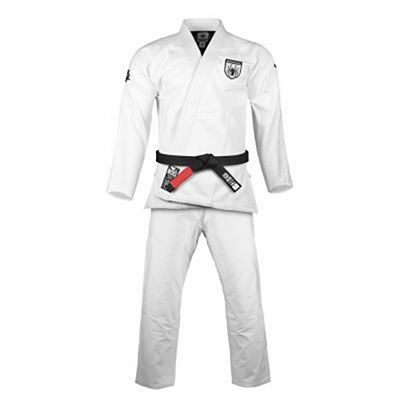 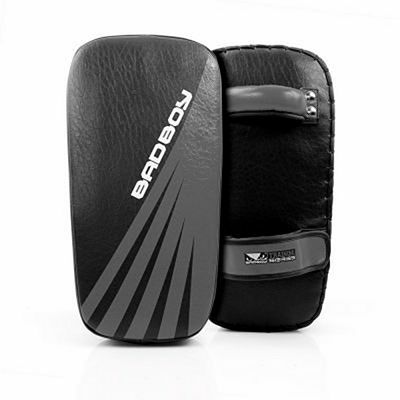 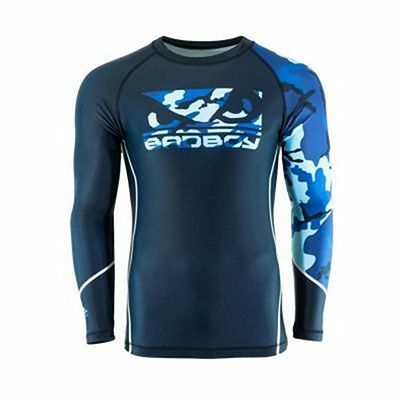 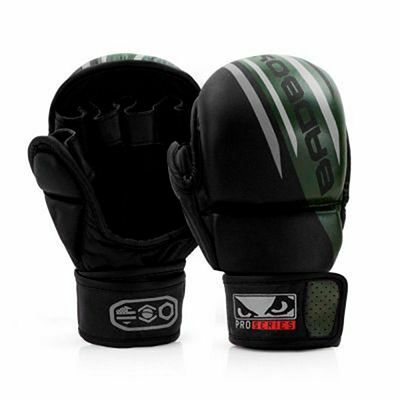 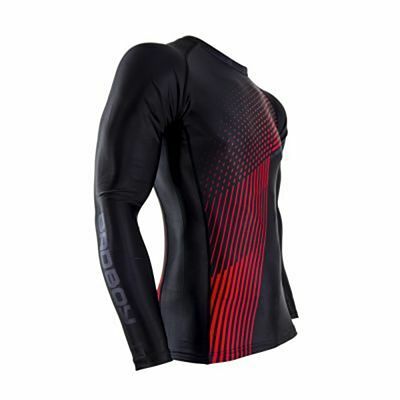 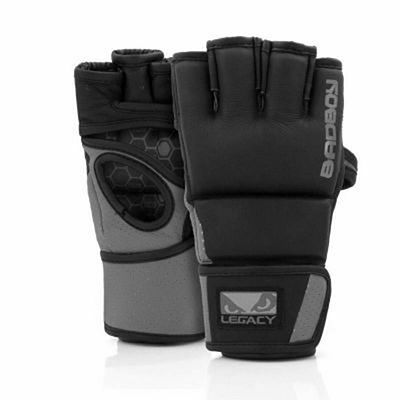 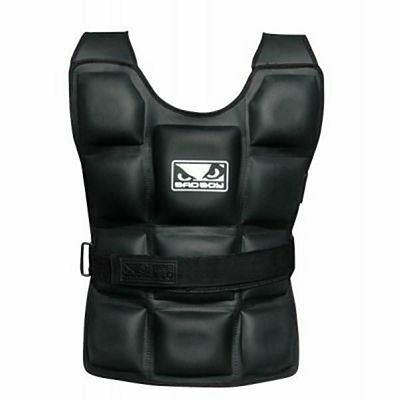 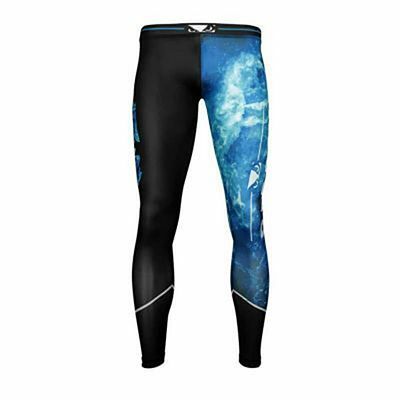 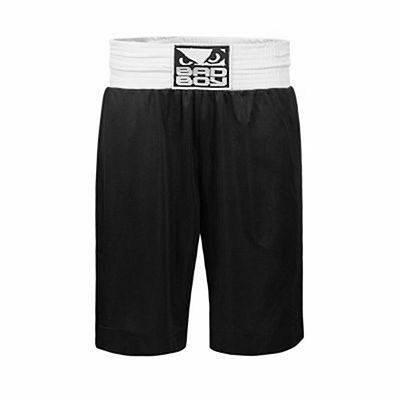 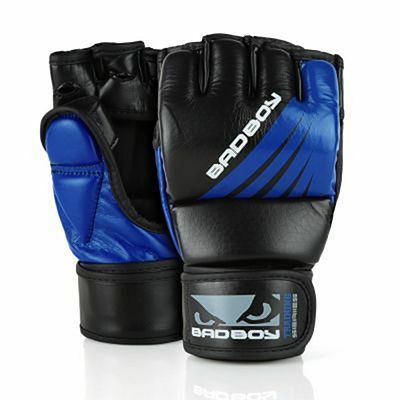 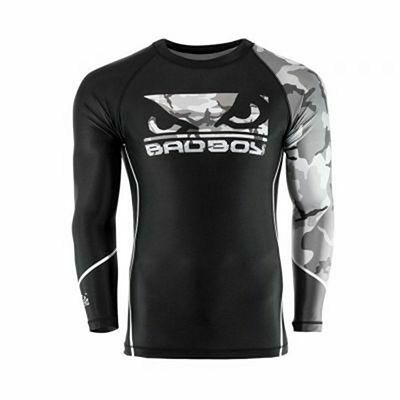 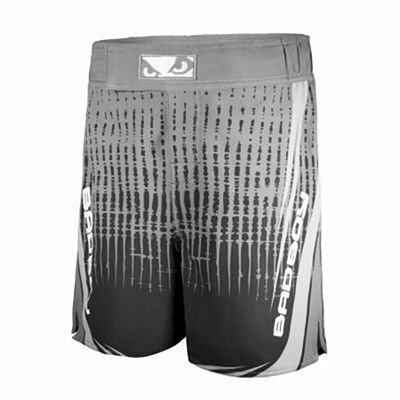 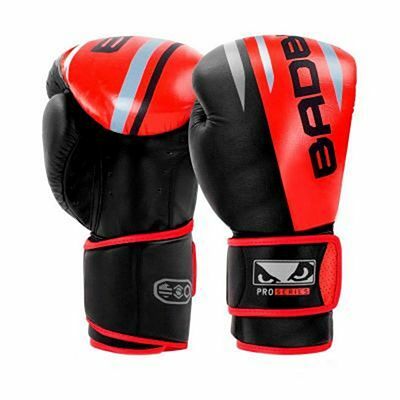 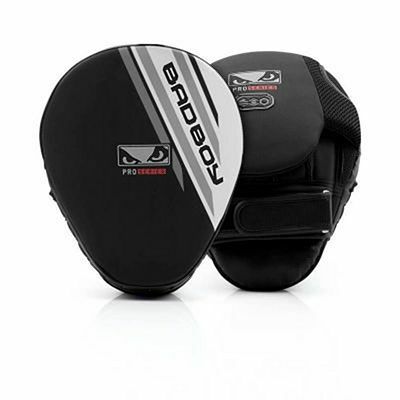 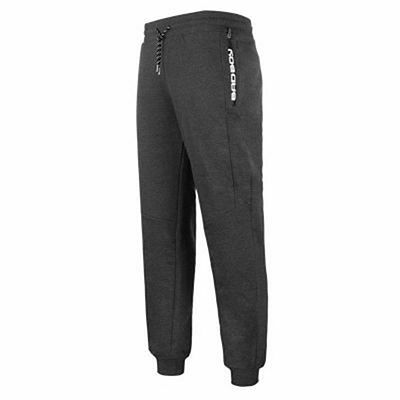 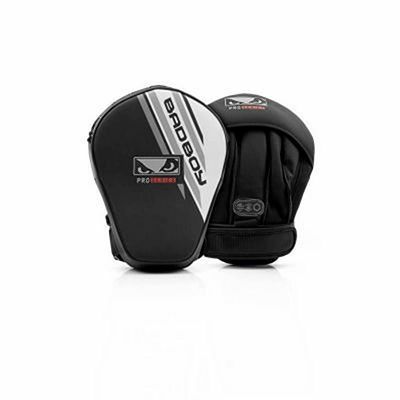 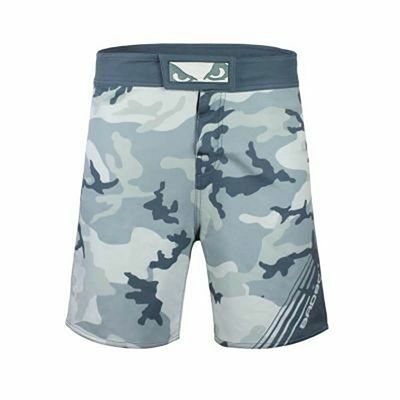 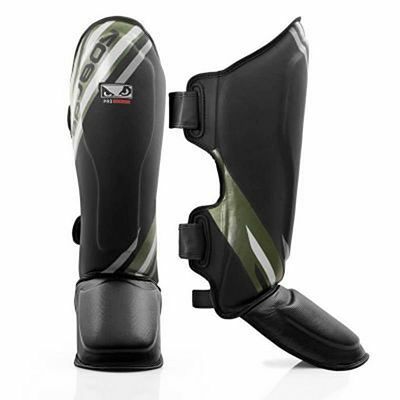 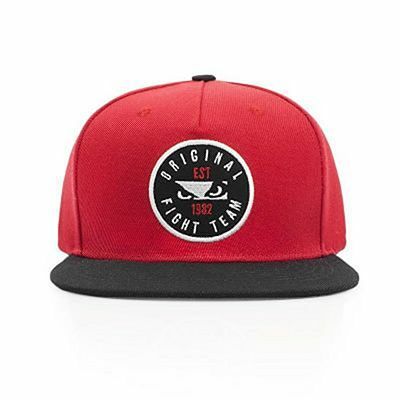 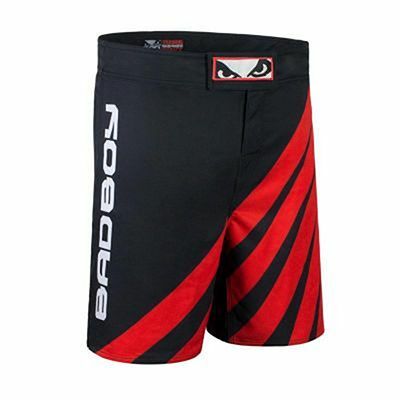 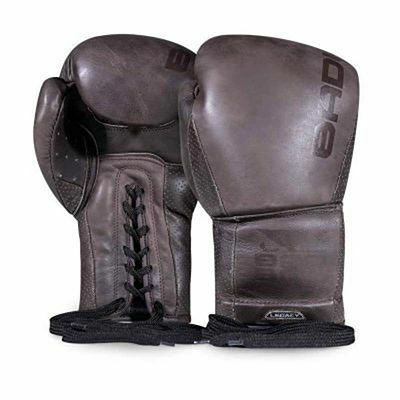 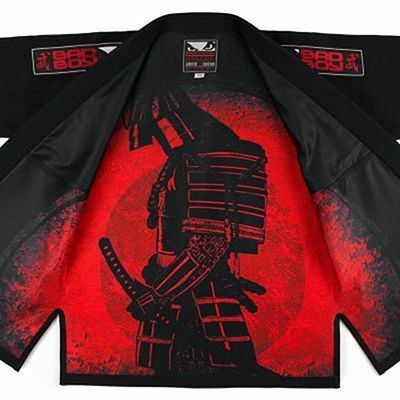 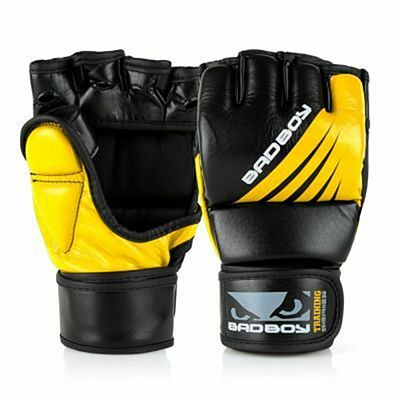 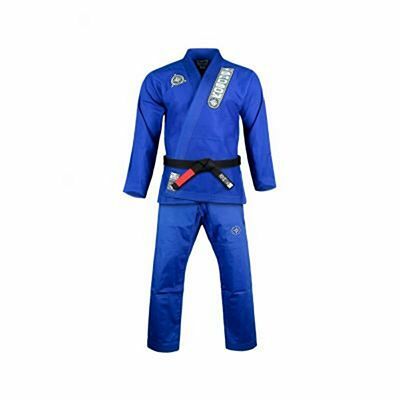 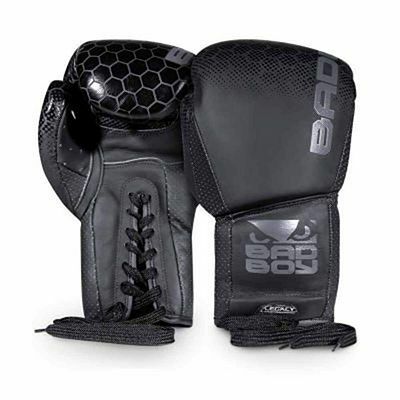 At Roninwear, we mainly offer Bad Boy products oriented towards extreme fighting, Mixed Martial Arts (MMA), Submission Fighting (Grappling) and Brazilian Jiu Jitsu (BJJ), which are clearly influenced by Brazilian and American cultures.